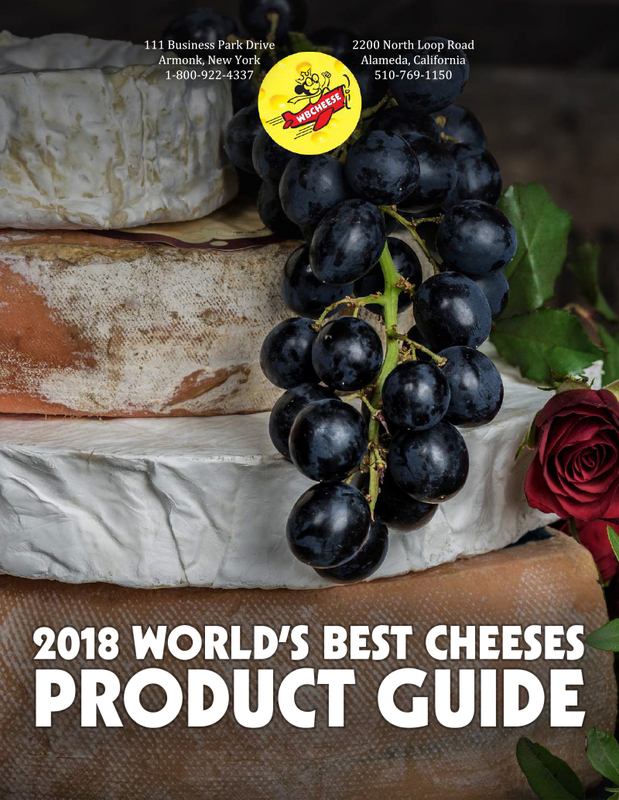 World's Best Cheeses Full Product Guide. Only the finest cheese and specialties. 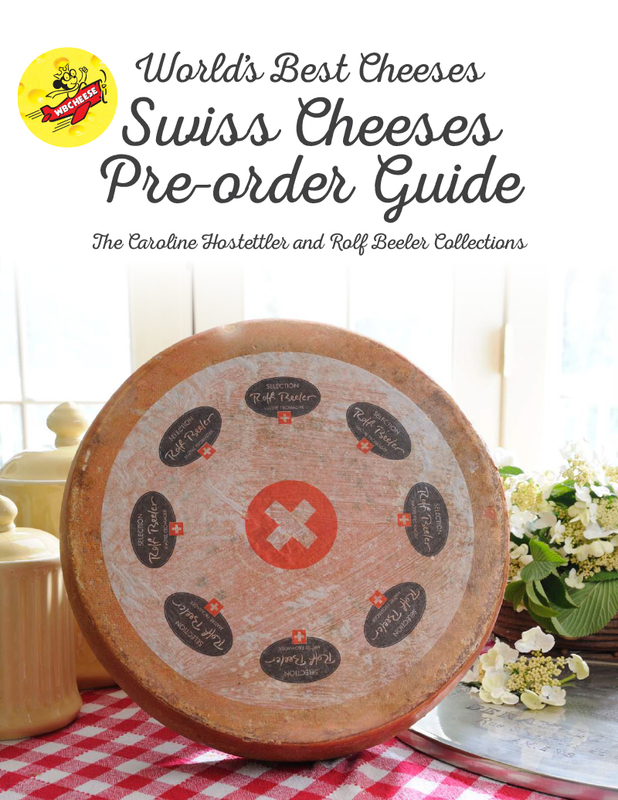 Our list of High End Swiss Specialty Cheeses. 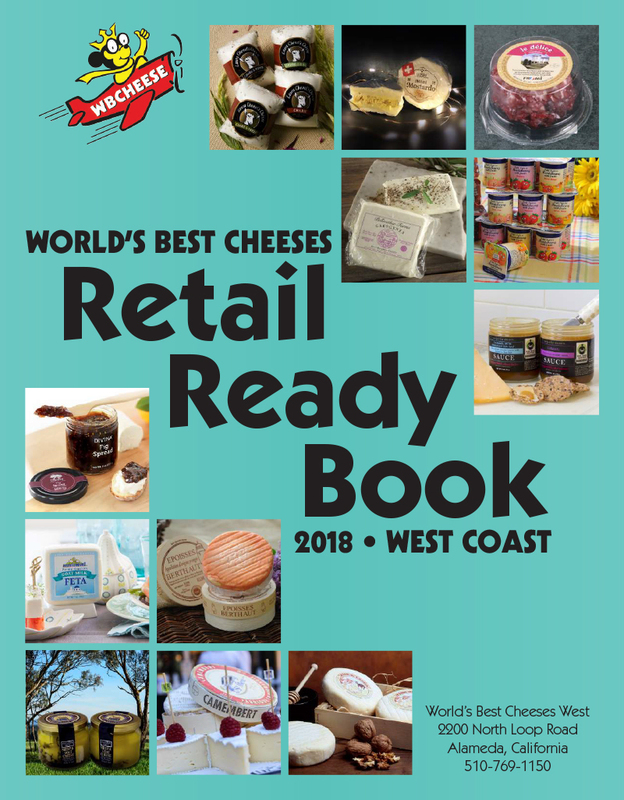 Check out our Retail Ready booklets, full of precut cheeses and other products that are ready to sell right out of the box. Click to download the East Coast or West Coast Edition.